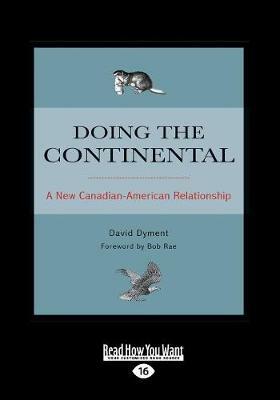 Canada's relations with the USA are broad and deep. With Obama in his second term in office, the two countries have entered what could be considered a new era of hope and renewal. Analysis of the past, present, and future continental dance between the two countries, from water & energy to defence & environmental strategy.